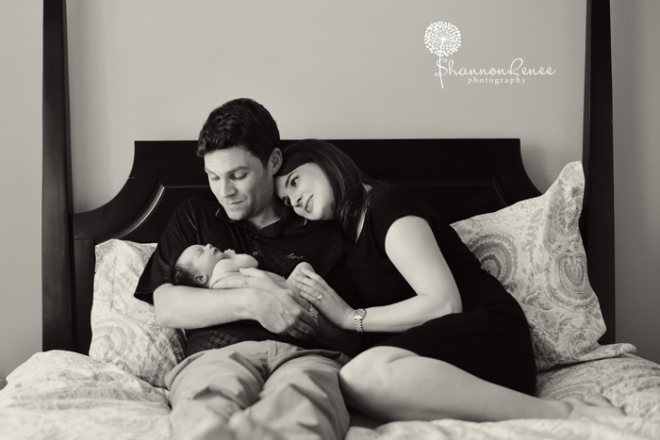 Newborn Session: Welcome Baby E! 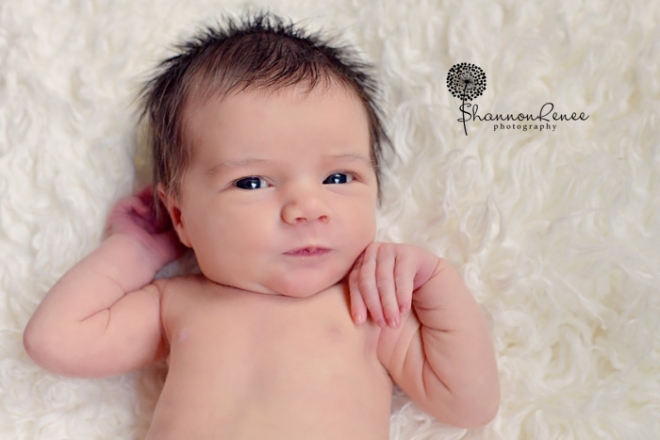 Baby Girl E could quite possibly be one of the cutest babies I’ve ever seen! 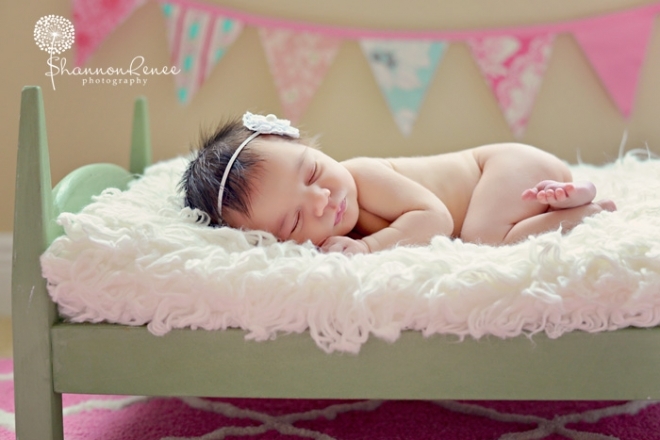 She was so dainty & petite and born with a ton of hair! My sweet Emma was born with a full head of hair, but little E took the medal on this one! 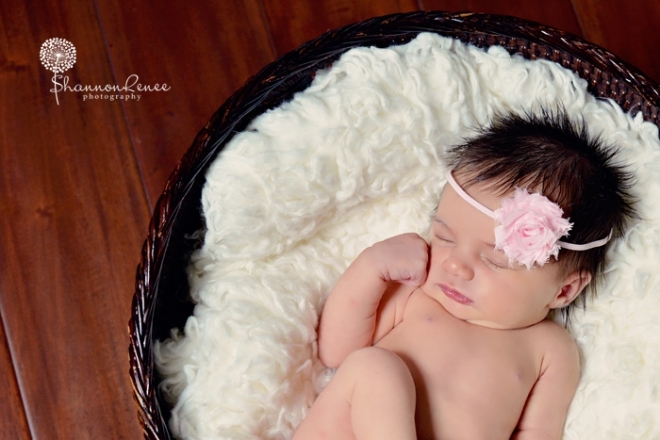 She was just adorable, and I loved photographing her! 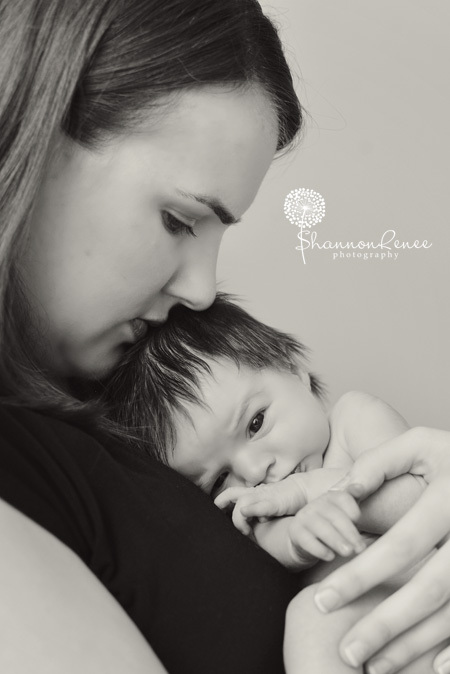 I’ve gotten A LOT of calls in the recent months for newborn sessions, so I’ve had a lot of practice this year. I’ve been doing half of each session as posed individual shots of the baby and the other half geared more towards ‘lifestyle’ photography. 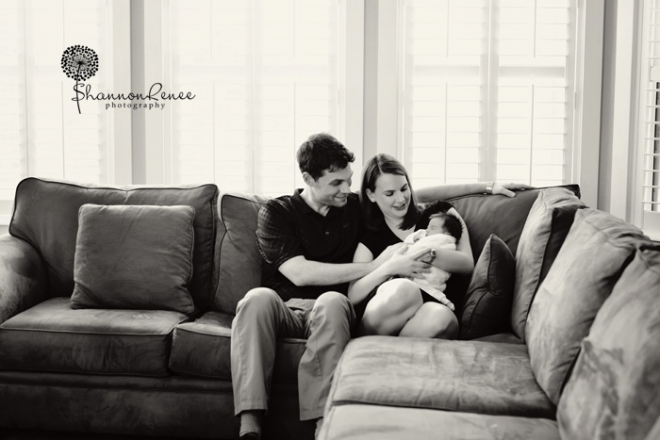 For those who aren’t familiar with the term, it refers to a style of photography where we are trying to capture real everyday moments…those moments on the couch where we are surrounded by everything we love in this world, smile and thank God for everything we’ve got! 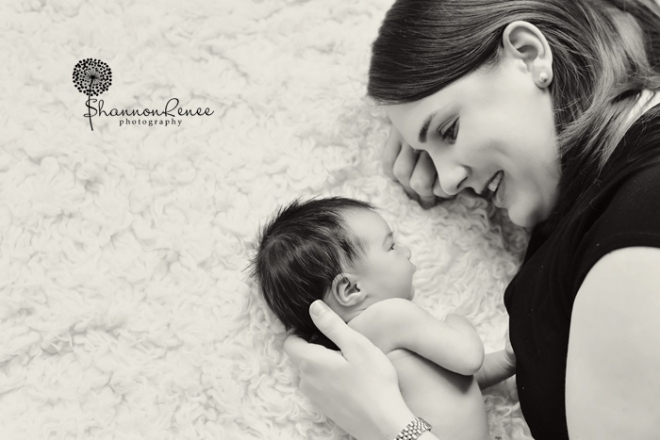 While I love a posed newborn, I’m finding that I’m really drawn into these lifestyle shots. They are full of emotion and love and make me so happy! 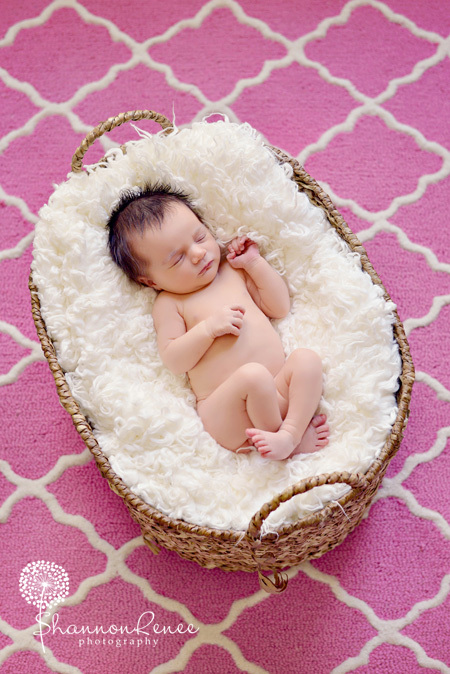 Congratulations C Family on your beautiful baby girl! Soak up every single moment you can with her!